CLIMATE CHANGE: Climate change is upon us in North Texas! In the past week or so we’ve had a combined 13 inches of rain on the rain guage at my house. That's about one-third of the total rainfall we see in one year! These rain amounts would normally be what the Gulf Coast would see as a hurricane downgrades to a tropical storm. Thought I was going to have to change my name to Noah and start building an ark. 1) On a scale of 1 to 100 % how much is the influence of illuminati on the USA Government, UK, France, Germany and China? 2) Same question for pop music. There is a lot fear mongering about mind control in the music industry. Are the following Hollywood stars part of the Illuminati? 3) In your previous newsletter we have discovered that they instigated WW1 and WW2. Did they in a way instigate “recent” terrorism specifically in the West such as September 11 (USA), and later all the repetitive attacks in France, Belgium, UK, Germany, etc.? 4) Last but not least, can Gaia give us gentle tips on how to protect ourselves and loved ones and nations from them, i.e., BPs sending white light, avoid listening to radio, watching TV, etc.? Gaia, how much influence does the Illuminati have over the governments of the USA, UK, Germany, France, Russia and China? They are not personally running any of these governments, Tom, but their influence comes from massive amounts of money to, shall we say, “buy” votes. Plus, they have influence in the banking industry. As we said before, though, this influence is waning. This waning of influence will dramatically increase as more women are voted into office. What about members of the illuminati being any Hollywood stars or studios? Their control here again, Tom, comes with money they are able to invest in film projects. Actors they leave to be influenced by stories planted in newspapers and magazines. What about Christine Lagarde of the International Monetary Fund. Yes, she has a strong connection, but is not part of the inner circle. Gaia, has the Illuminati had any hand in terrorism in the USA or Europe? Only to sow seeds of discontent and generate seeds of hatred so that wars can erupt and they can make money off the wars. Wars further their wealth—increases it. They do not go out and hire people to do these deeds—you all do this quite well yourselves under the guise of religion and greed. Should we send white light or BPs their way and what influence will it have? That’s an easy question to answer. Say benevolent prayers, send white light. You’ll find it lessens the strain and there is more love that permeates every soul on Earth. Every time I meditate I send white light to every continent, island, rivers, lakes, streams, and to the oceans and seas and release that light to go to the darkest areas on Earth to light them up so there is no more darkness—only light—and no more secrets! This question came from Emma, but can’t find the email. It was the strongest eruption in Japan, rated a ‘7’ in severity. Click here. Gaia, is there any probability of a volcanic eruption in the next two years of the Akahoya volcano located south of Japan? No, Tom. There has been a buildup of magma there, but there will not be a volcanic eruption there anytime soon. Geologists say the last time it erupted was 7,300 years ago. Is that correct? Within a century or two, Tom. Did it erupt at the same time, or shortly after Mu sank into the sea after the hydrogen-type bombs ripped it to shreds? It occurred very close to that time, Tom. As you might guess, the sinking of the continent threw everything out of order. So, should I adjust the time period when Mu sank from 7,500 years ago to 7,300 years? No, keep that figure for now, Tom, as it took time for the buildup to occur. 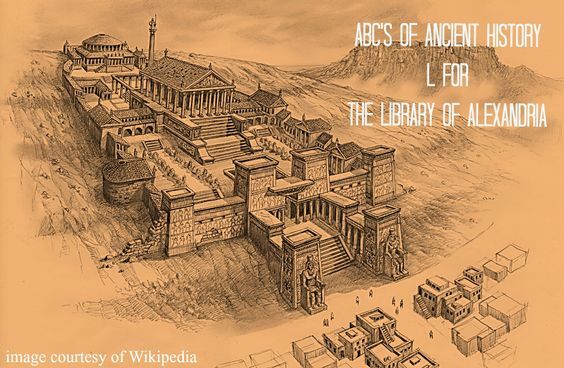 Was the Library of Alexandria (its contents) utterly destroyed or was the collection of works moved elsewhere? If the collection was never fully destroyed, will we ever get to see the documents? Will this happen before or after disclosure? Click here. 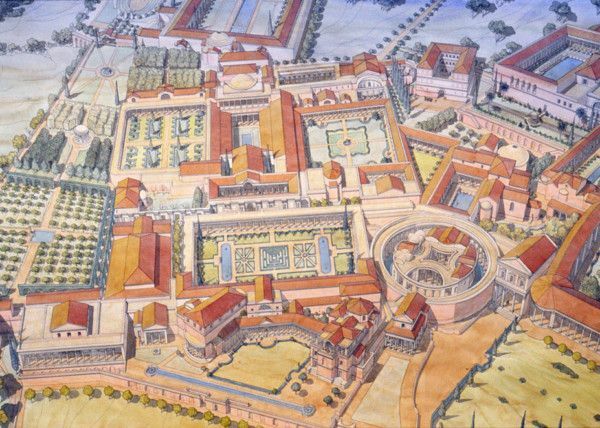 Are Jean-Claude Golvin's drawings related to his reconstructed ideas of Alexandria accurate? If so, did he channel the information, dream it, or remember it from a previous life during that time? Click here. I have a few questions regarding Theo's comments on disclosure from the February 10th, 2018 Newsletter. Is it possible that on days you are "not receiving well" that there is interference from another entity? Could it be at that time, the energy is not wholly "Theo" but something or someone else? As I read the response from Theo, I felt a certain dismissiveness and I immediately started questioning what it was all for if entities could interfere and "string us along" a certain narrative to suit themselves. Thank you and I hope you have a wonderful day. 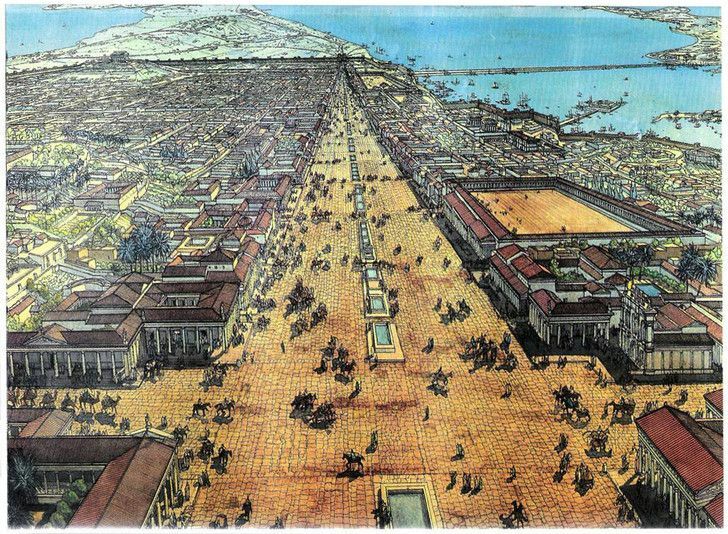 Gaia, was the Library at Alexandria completely destroyed, or was some of it moved elsewhere? Completely destroyed, Tom. That is a fact. Why were there soul contracts to destroy the history of the ancient world? It was part of a resetting process, Tom, as your souls had decided that the pain of having destroyed Atlantis would be too much, and too much of a reminder over and over again through thousands of years. Your book and several others are finally coming about as we feel you can handle this information again. That’s why we have given you the history. You are able to handle the information now, whereas before it would have caused you to question every new invention that are all steps along the way. As you were told, you finally passed that point where you will never destroy parts of me again as you did in Atlantis and the Mu continent, when you had the harmonic convergence in August of 1987. Although the vast majority of the population just thought it was another day, those who had been told rejoiced in the news. 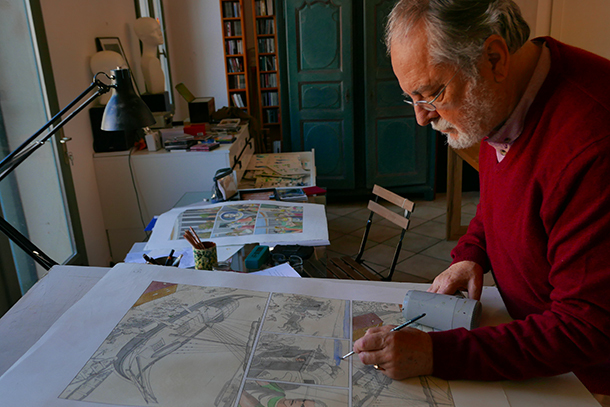 Are Jean-Claude Golvin’s drawings accurate? Yes, quite accurate, Tom. As you might easily guess, he lived in that time period and was an architect that was involved with or studied those structures, plus he had a life where he drew these structures. This information came back to him—channeled you could say, but from his past lives. He would have one after another during those times so he could accurately draw them in this time period. It’s as if he was drawing from a photograph in his mind—3D you could say. Gaia, have I had any interferences from outside entities or sources recently? No, Tom, you have protected yourself well. You are inaccurate at times, but so are all the others who do this work. As we have explained countless times, you and the others are affected by exhaustion from your lives on Earth, the planetary aspects, and your own belief systems. That brings up another point, Gaia--do I receive information about cataclysmic events because I experienced similar ones in the past and receive this information for people who had the same experiences and so feel there are more on the way—in other words just for one type of people? Good theory, Tom, and certainly there are those who follow your writings because on a deep level they have had similar experiences, but no, by taking all questions sent to you, you avoid being pigeon holed, shall we say. Yet, there is a strong possibility of enormous events on the horizon, even though there are those that see only an idyllic future. They forget that Earth is a living entity and, as we have said earlier, I must relieve myself or expunge enormous amounts of negative energy that has built up over time. Nick writes from Florida: I recently tried an MBO to get the Armadillo to leave its hole from under my garage foundation. It’s not working. I don’t want to trap him and dispose of him. So, I attempted to talk to its soul group and ask that it leave and find another place in the wooded area close to my subdivision. I have no direct contact with that soul group; could you find out if it would or did leave? I live in Orlando, Florida area. I love the books and look forward to the newsletters. I wish to speak to Armadillo Soul. Armadillo Soul here, Tom. Thanks for reaching out and contacting me. You will do this in the future for many other souls – group souls you call us—in the future. I hope so, Armadillo Soul. Are you just the soul for Armadillos or do you have other duties? No, just for these beings, Tom. Are you from a planet in this galaxy or another? Another far away, Tom. When you begin traveling to star systems in the future, it will take you sometime to stumble, if I can use that word, upon our planet. From afar it would not have the appearance of inviting exploration. I am another form on that planet, but close enough that I could contribute to Creator’s ecosystem on this planet, and happily volunteered. Armadillo Soul, Nick in Orlando, Florida has requested an MBO for the armadillo inhabiting his property to move. Can you do this for him? Not immediately, but his GA, as you call them, has brought me the request and I am working on a solution. There are limited options in that area, so please ask Nick to be patient. In some of the other options, its life would be cut quite short, where Nick is forgiving enough to not terminate its life. That is greatly appreciated. That’s all I have for today, Armadillo Soul. Good life. Good life, Tom, and thank you for contacting me. We do all appreciate your contacts. Antura, for my new readers, is an ET and is orbiting the Earth right now in a humongous 3-mile-wide spaceship that is one of 25 or so all taking millions of very advanced “readings,” as we are the first society in this universe or any other of the billions of universes that has successfully been able to work with one or more of the four negative energies, while everyone else works with the ten positive energies. He and I are members of the same soul “cluster,” just as everyone here on Earth are part of soul clusters with six to twelve soul fragments. I realize this is complicated, and I encourage you to read my book FIRST CONTACT: Conversations with an ET. Here are more questions I asked him this past week. Carolyn writes: Could you please ask who and why and what was the purpose of this guy's teleportation to whomever will respond to this? You will know who to ask, Tom. Thank you. Click here. Antura, was there any ET involvement in the disappearance of the skier on Whiteface Mountain, NY and found in California? Yes, Tom. He suffered an injury and in that mental stage found his way to California. It was not an abduction. It just appeared that way. Someone sent me this on Facebook, but I can’t find the note. It looks like a space war over Henderson, Nevada. Click here. Antura, was the UFO sighting in Henderson, NV real, and if so, what was taking place, as it was described or had the appearance of a war going on? That was a display for humans to take notice, Tom. It was not a war taking place. So, it was not some intruder wanting to be here that was not given permission? Good guess, Tom, but not in this case. Yes, they or virtually anyone would have the ability to portal hop just off the planet, but they would only do it with our permission. So, you are not saying this to cover up any visitors where you had to shoo them off with a demonstration of firepower? What about testing by our own government? There you are much closer to the real answer. Just think about the region in which it was seen. That is a prime testing range for new aircraft and weapons systems. Gabrielle (Melbourne, Australia) writes: I can relate to Pam, who wrote in the February 10, 2018 blog. I, too, have no one with whom I can share MBOs (requests for a Most Benevolent Outcomes) and Benevolent Prayers (BPs). I wish there was someone who could say a few BPs for me! I say BPs every day for so many people. I say BPs for people I know, and “global” BPs to improve the world and alleviate suffering. I truly believe saying BPs is important work and that we must all put our hearts and souls into it. Saying BPs raises your vibrations, it makes you feel joyful. It’s a way to get yourself out of a negative frame of mind and into a can-do, smiling mindset. It connects you energetically to the people you’re praying for—and to the rest of the Universe. That is how I experience it. It is a magical thing. Amazing. "I ask any and all Beings to end all testing on animals, thank you!" A recent BP that brought an excellent result: I said several BPs, over a period of some months, for a male relative who was overworked and poorly paid in his employment. Finally, two weeks ago, I got good news: he got a better job. He applied for many positions, during a period of approximately six months, with no luck. The new job is one he applied for last year. Someone else got it. Then that same job was re-advertised a few weeks ago. He called the company asking why it was re-advertised. 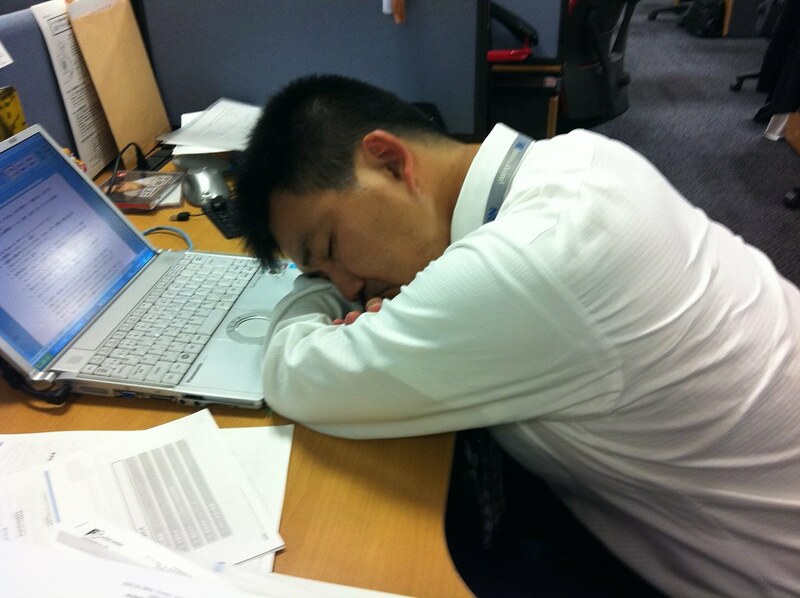 They told him the successful applicant was unable to accept the position and invited him to attend another interview. He got the job! Gwyneth in the UK writes: Just a ‘little’ MBO first: I have two little dogs whom I walk every day, our main one being in the afternoon. I drive a mile or two to either somewhere where there is a small wood as well as grass, or to a more expansive sweep of grass like ‘The Gallops’ where race horses are exercised in the morning. 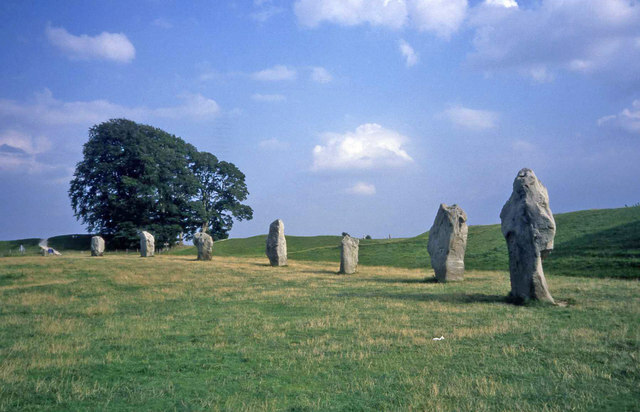 I live in Wiltshire, U.K., quite near the Avebury Stone Circles, and it can be quite wet. Sometimes it’s raining when we start off, and as I drive I say ‘I request the Most Benevolent Outcome for a rain-free walk, and may the results be better than I can hope for or expect.’ Sometimes it can be really pouring and I nearly lose heart, but keep saying it, and often it will stop as we get to The Gallops and start again when we get back in the car! Occasionally, I feel Gaia just has to rain all day, but sometimes, even then, it will virtually stop… just a powdery sprinkling… and then revert to downpour when we get back in the car! I think we get about 95%, which is great! Thank you, Gaia!! 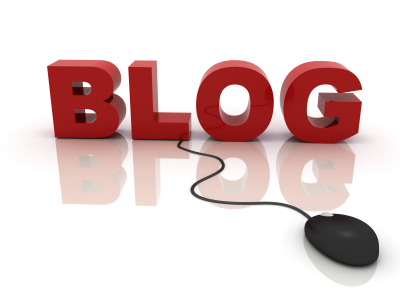 Donna writes: Recently, I requested an MBO for strength and to find employment and today I wanted to thank you. I'm half way there thanks to the prayer warriors. I asked all sentient beings for a fair and honest transaction to balance the history of their negligence and here's what took place. When I entered the shop I felt that things would go smoothly, i.e., they would fit me in their busy schedule without an appointment and fix a damaged tire. When the service writer quoted the cost he heard me say that's exactly how much I have in my checking account. When the repair was finished (and I think I was there all of an hour or so) he brought the ticket to the front desk and said I was able to reduce your cost - equal to a 35% discount. He then handed the ticket to the cashier who said I'll reduce this to a zero amount if you'll write a review of our service. And write I did, and now it's on Facebook that these guys did everything right by me. Theo, was Billy Graham a young, medium, or old soul? More towards the end of the second quadrant. He was not yet an old soul, as he has many more lives in front of him. Am I receiving this information correctly, as I would think he would be an old soul? Let’s correct one thing, Tom. He was at the end of the last quadrant of a medium soul in terms of Earth lives. He did much good, but still believed in the bible word for word. He was quite influential, as has been noted in his obituaries. Theo, as Billy Graham had a significant life as a preacher in this round, will his next life be significant, too? No, Tom. It will be more of a learning life a little bit farther in the future where he will learn about another religion. His soul interest is to learn about each religion in the world. In his next life he will immerse himself in the religion in order to know and understand that point of view. Aravind writes: There's more to this story: As this is the life where I think we crossed roads. As per this vision, I think I was an emissary/messenger/tax-collector for Marduka. I was on a camel or a horse approaching the end of a desert somewhere in the Syrian-Jordanian area. This is a small town. A local person told to go along a small pathway of stones leading up to a mud-brick house. This house has one-story. As I was coming towards the house, a servant or family member of the resident told me sternly, "He's there. Go on." I felt I wasn't welcome. But this person was expecting me. How? I cannot tell. I went into a small room. And as I went, I hear a low voice behind saying "This is Tom Moore. Tom Moore." In the room, I find a person with a long, white beard - dressed in a cloak with a few necklaces rising up from his prayers and proceeding to sit at his desk. He is charismatic and his deep voice told me he is highly influential. He asks me with a hint of anger: "Why have you come here?" I say I am from Marduka to collect money/funds for some situation or campaign. Then you turned side-ways - looking left and right contemplating and said angrily, "Marduka, Marduka, why should I give money to him?" I asked you first because if you hadn't supported Marduka's campaign, it’s unlikely other priests would lend money. But I also hear that background voice telling me you had no choice but to give. Probably you had your intuition and psychic gifts back then as well. 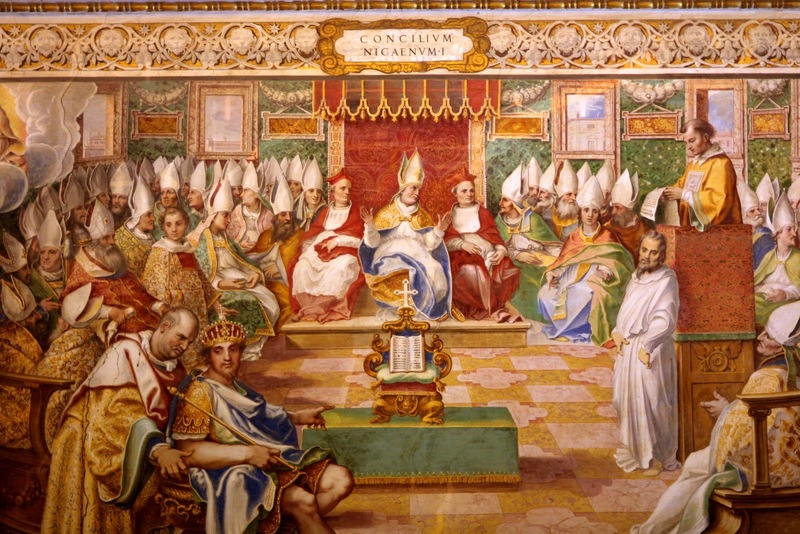 Next up, I had been meaning to ask if I was around when the Council of Nicaea took place around 325 AD, and 300 plus priests, bishops and cardinals of the Catholic Church and Greek Orthodox Church were summoned by Constantine to decide exactly what beliefs the Christian Church would have, as there were a number of sects. Click here. Theo, did I have a life where I was in attendance at the Council of Nicaea? Quite so, Tom. We have been waiting for you to make that connection, as it was another time—an important time when a religion was being formed. Was it a life of balancing where I was not so much a good guy? You could say that, but you were just one of over 300 clergy men of that time, trying to make enormous decisions on the future of your beliefs. It was a daunting task, which was why it took two years of arguing and discussions and negotiations to decide what you would present to the common folk of that time period, most of whom were illiterate and quite superstitious. All of your goals were to present the best religion possible, based on the beliefs of that time period. Many times you and they lost sight of what Jesus was trying to teach—unconditional love. There were those souls—let’s call them the “money elite” —who cared only about filling the church coffers with money to allow them luxurious lifestyles as the bishops, cardinals and yes, popes. Their voices drowned out those who truly believed in what Jesus taught. Theo, did I have a life with Zeno of Cetium, the founder of Stoicism? Click here. Quite so, Tom, as they considered it a religion at that time, and flourished for several hundred years, and as you saw in the movie recently, is still quoted today. A good friend who would discuss for hours the concepts of stoicism. You did influence him as well as he did you. 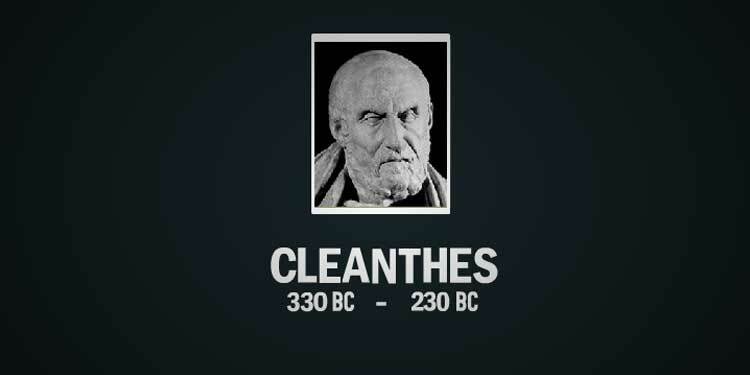 I was not Cleanthes, was I? Click here. Yes, you were. That was a good observation. You helped carry on Zeno’s ideas. Theo, did I have a life with the founders of the Universal Unitarian Church or before they combined? Click here. So, those lives are not in my future progression? No, but a good guess. You will one day discover the two religions you have not experienced. Guess I’ll keep working on it.